Summer is in full swing. I am loving it! Warm summer days are excellent DIY and craft project weather. 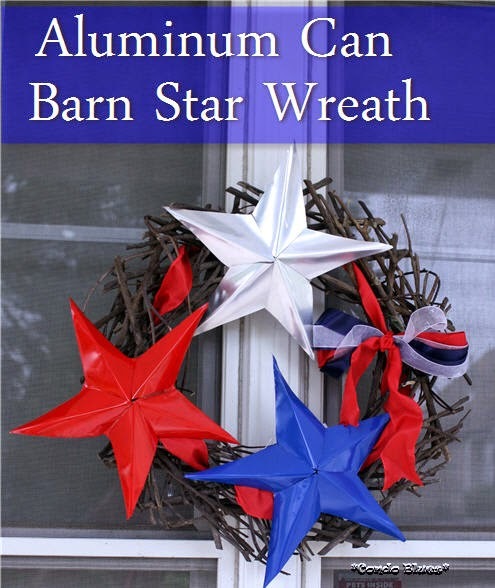 Here are a few of my favorite summer craft projects that are not only clever but useful too! DIY Personalized Insulated Wine Glass Tumblers – Fun and reusable! 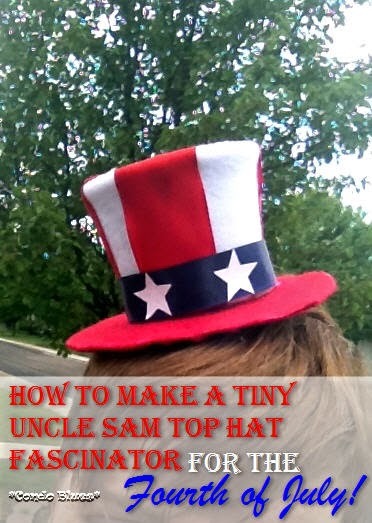 How to Make a Tiny Uncle Sam Top Hat – I’m wearing mine to our favorite Fourth of July parade! 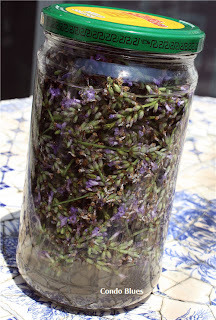 How to make lavender extract – I use it to make green cleaners like my homemade room air freshener spray recipe. How to Hem Pants Into Shorts – I can’t find a pair of shorts in the store that fits and isn’t Daisy Duke short. This summer I used this simple trick to turn thrift store pants into the perfect pair of shorts. This is a no sew option too. 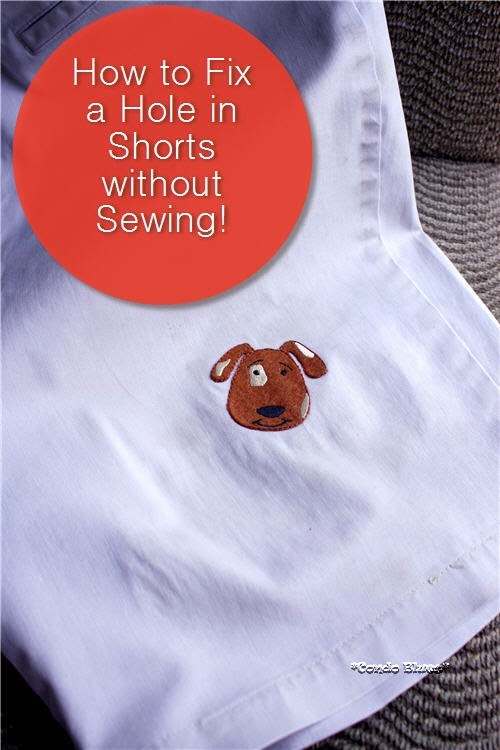 How to fix a hole in shorts without sewing – Helpful to save the perfect pair of summer shorts you made using the pants into shorts tutorial when you rip them the first time you wear them on vacation. I get compliments on these shorts especially when I wear them to rescues events. Make Personalized Garden Stepping Stones – A fabulous gift for your favorite gardener! 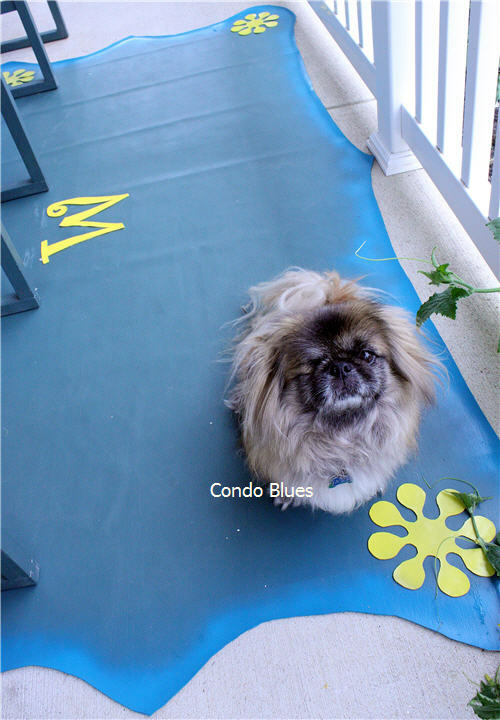 How to Make an Outdoor Rug for Less – Upcycling at its finest. 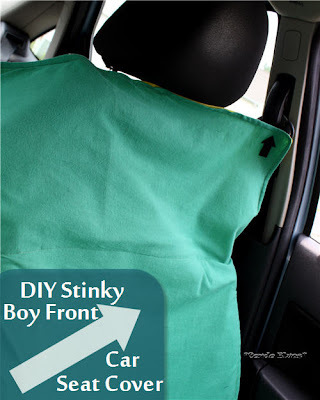 How to Dye a Thrift Store Shirt Bright Yellow with Turmeric – Just in time for the Minion Movie! 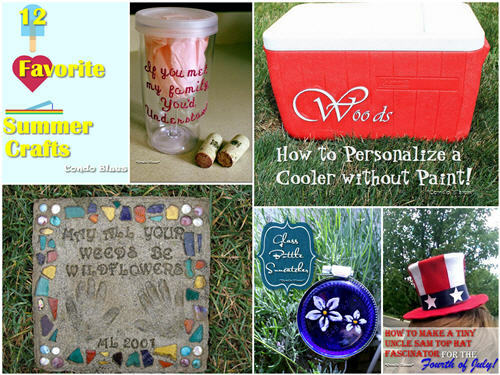 How to Decorate and Decoupage a Cooler – I can’t tell you how many people ask where we got our cool personalized cooler. 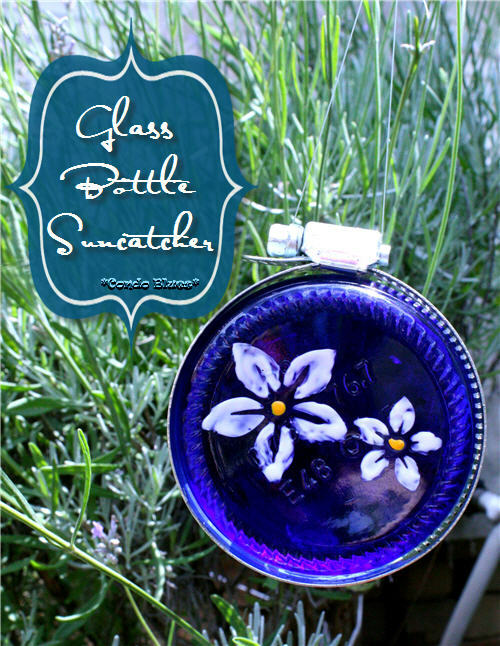 No die cutting machine or vinyl needed just Mod Podge!